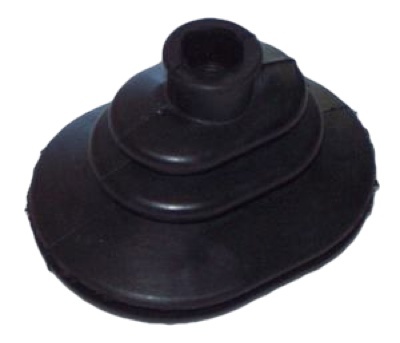 This is a round style clutch boot for a MGA, MGB to 1974 and Austin Healey Sprite and MG Midget up to 1974. Cross Reference 461-010 Cross reference # 461-015. Aluminium Performance Flywheel for 1968-1980 MGB.